Kentucky author Silas House plays his favorite music, reads poems and excerpts, and interviews the people who are making a difference in Appalachia. Listen to archived On the Porch (formerly Hillbilly Solid) interviews below or subscribe to the podcast on iTunes and Google Play. Silas talks with 2015 Finalist for the National Book Award, poet Ada Limón, about her much-anticipated new collection The Carrying. 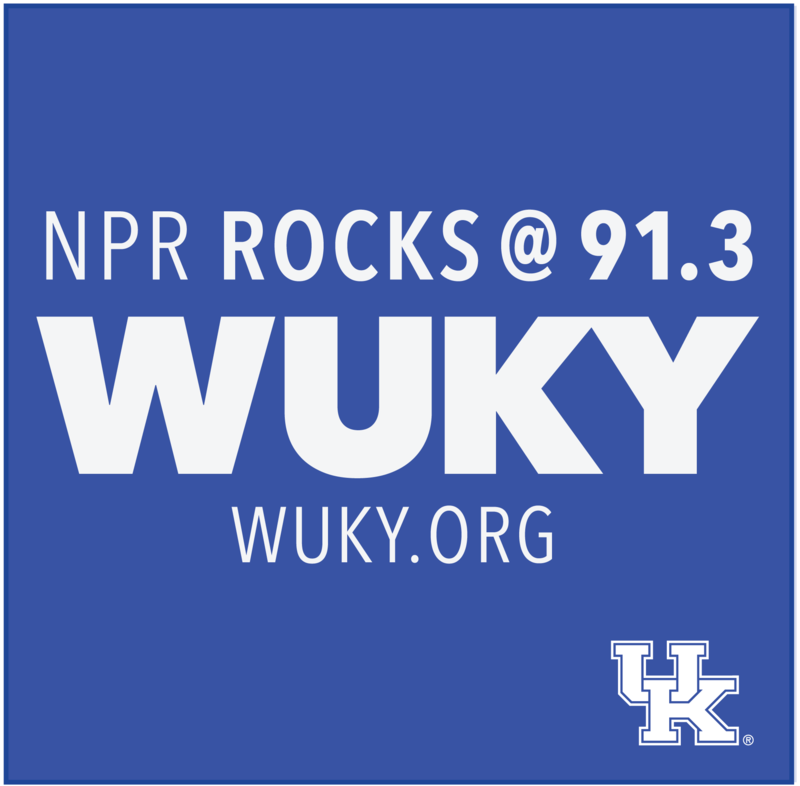 They'll talk about the creative process, dogs, and living in Lexington. 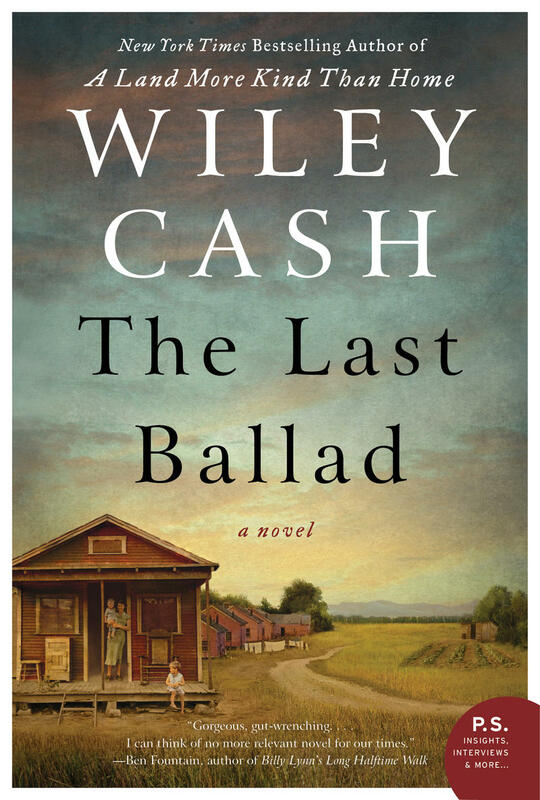 Wiley Cash in the New York Times best selling author of A Land More Kind Than Home, This Dark Road to Mercy, and his latest, The Last Ballad. 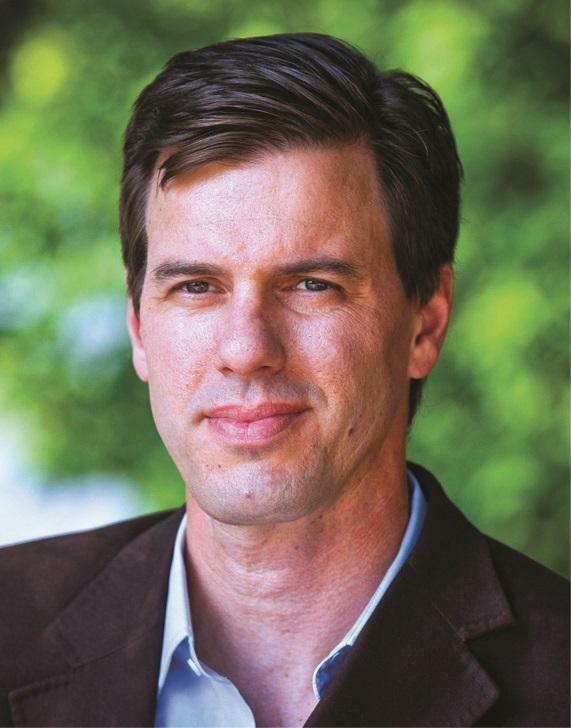 Cash is a North Carolina native and current writer-in-residence at the University of North Carolina-Asheville. He, his wife and two daughters live in Wilmington North Carolina. The Last Ballad has just been issued in paperback. 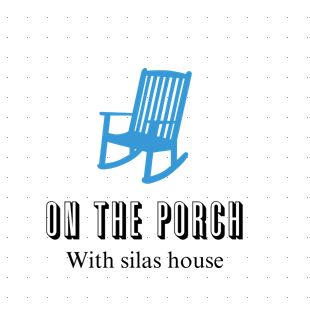 Silas House speaks with Joseph Crespino, author of Atticus Finch: The Biography. This new book is an examination of one of the most beloved figures in literature, the father in Harper Lee’s novels To Kill A Mockingbird and Go Set A Watchman. Author Aimee Zaring discusses her recent book Flavors From Home which was recently reissued in paperback by University Press of Kentucky. Savannah Sipple and Jay McCoy are co-owners of Brier Books at 319 South Ashland Avenue in Lexington, KY.